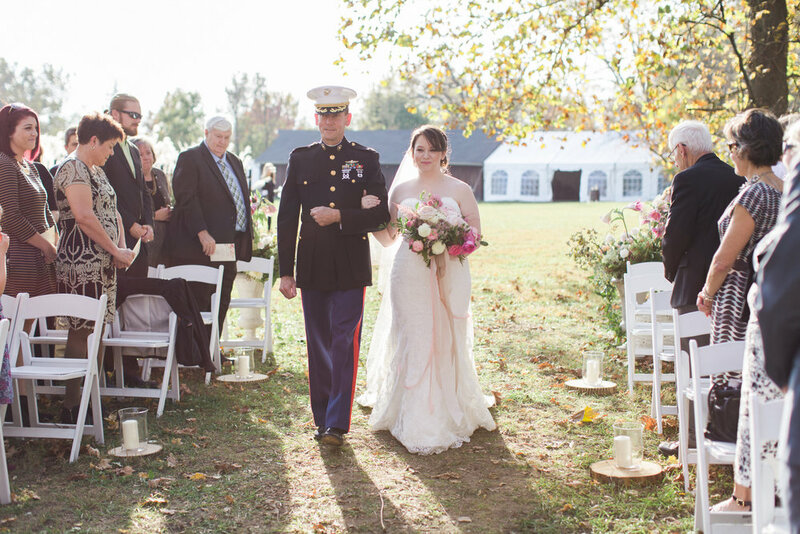 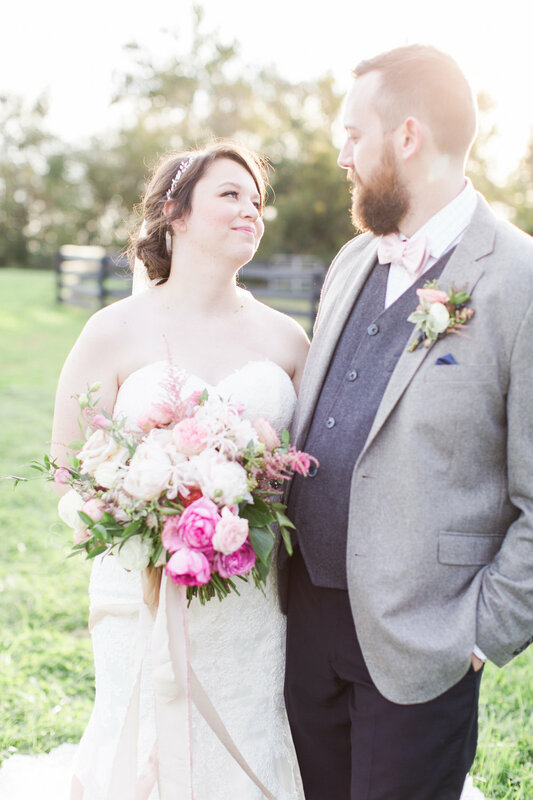 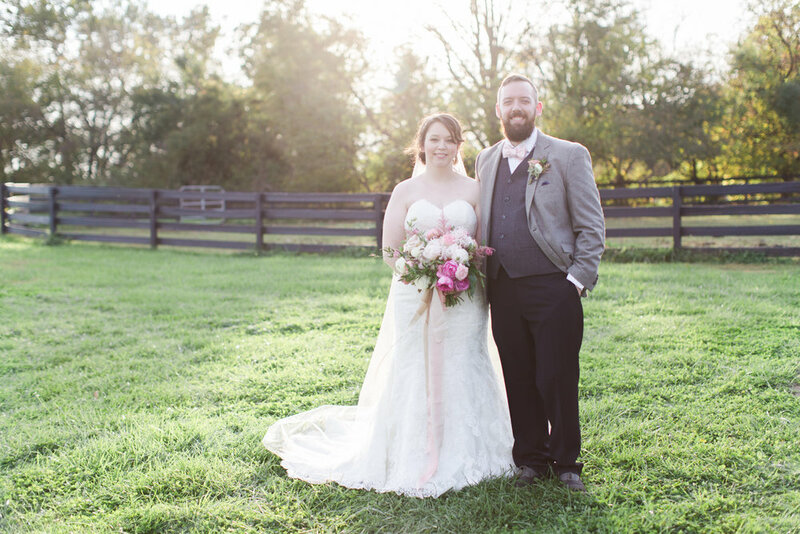 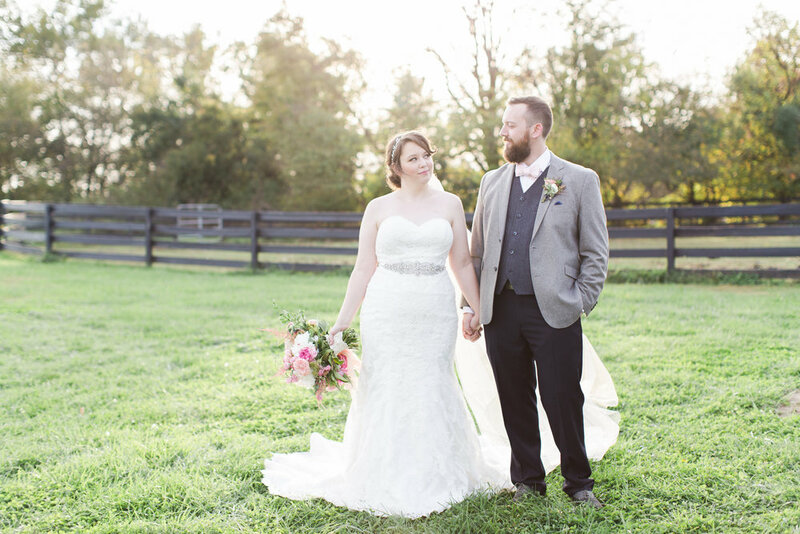 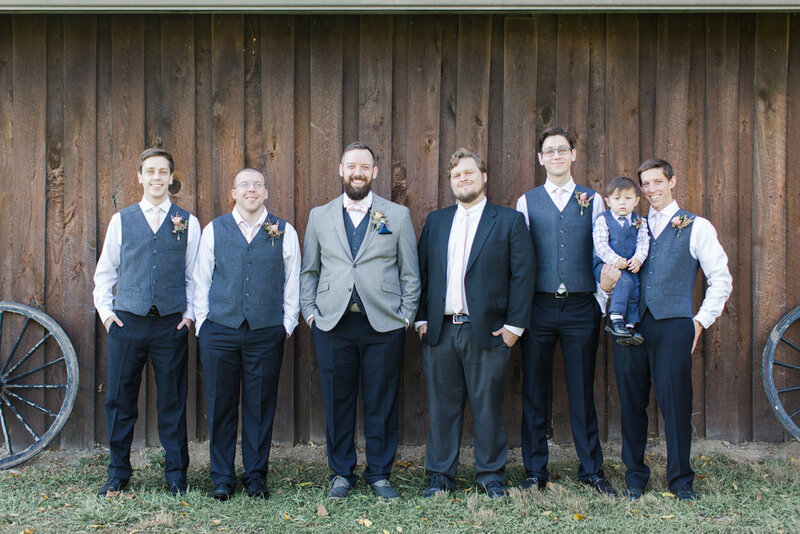 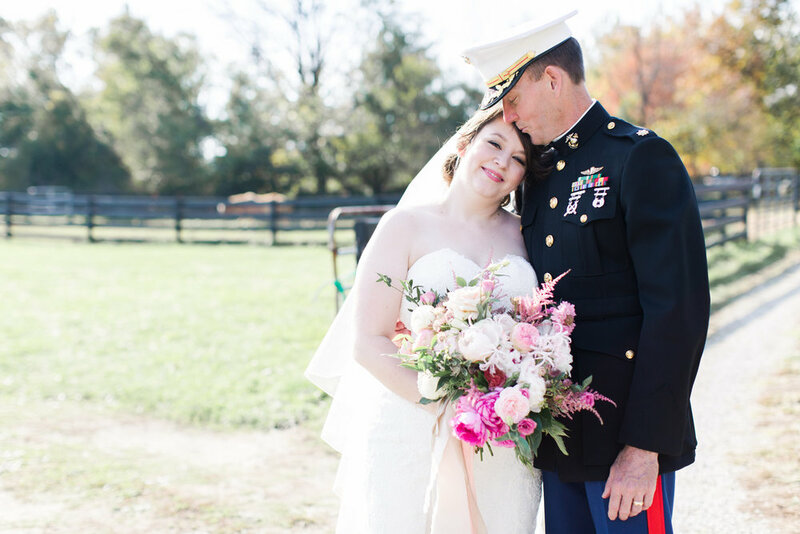 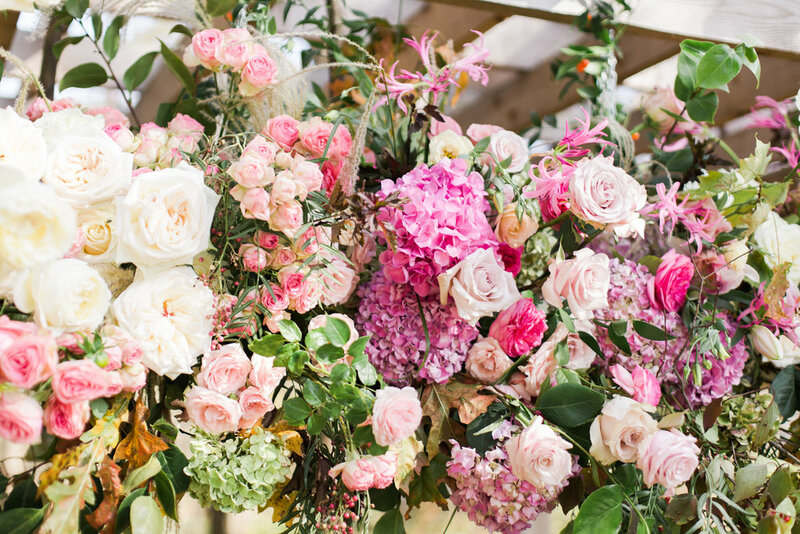 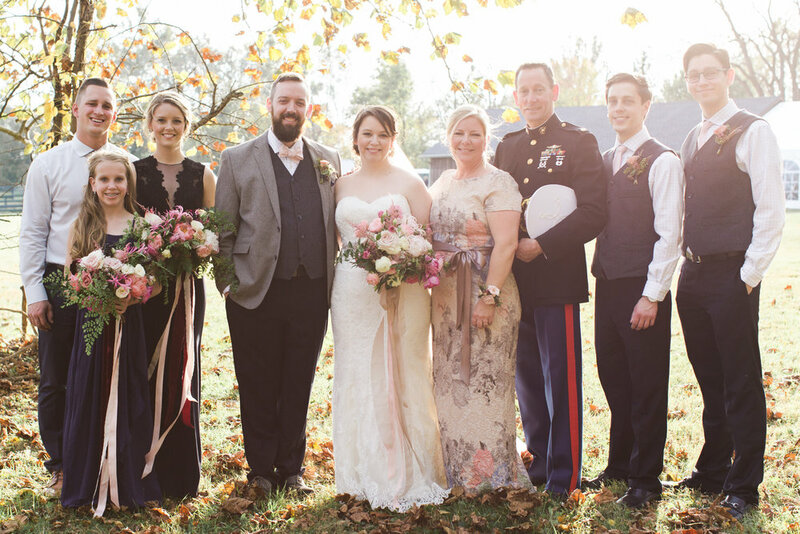 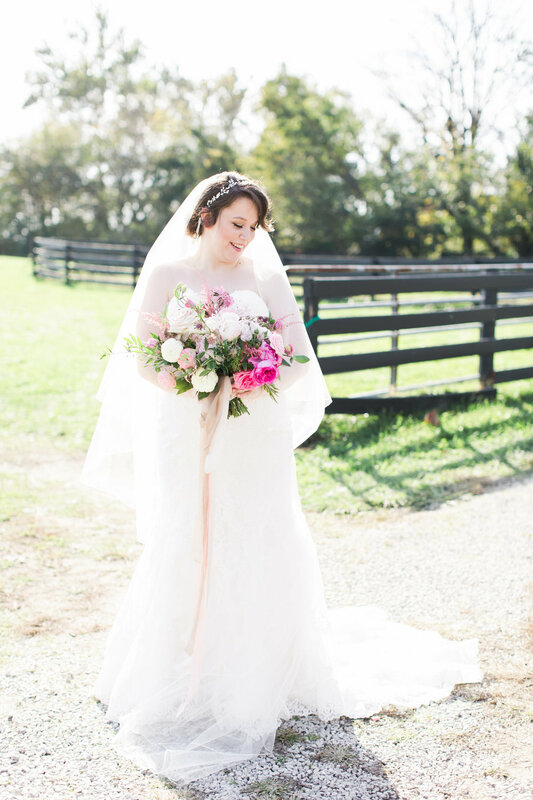 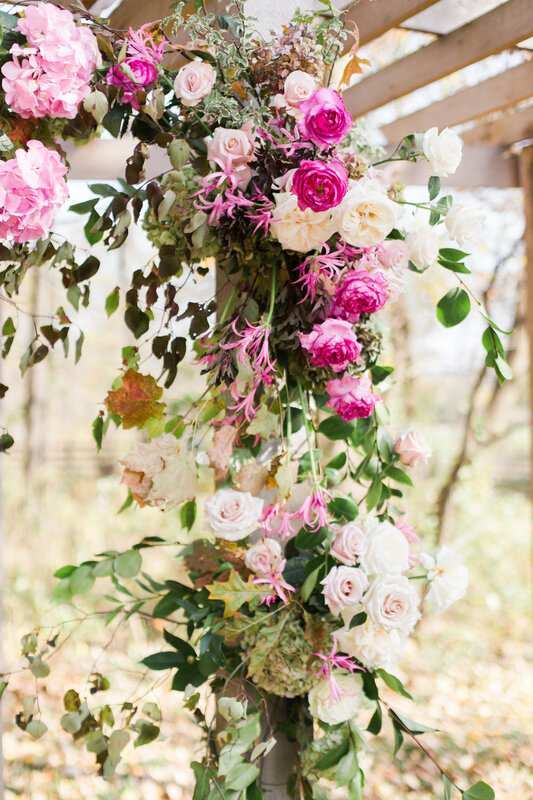 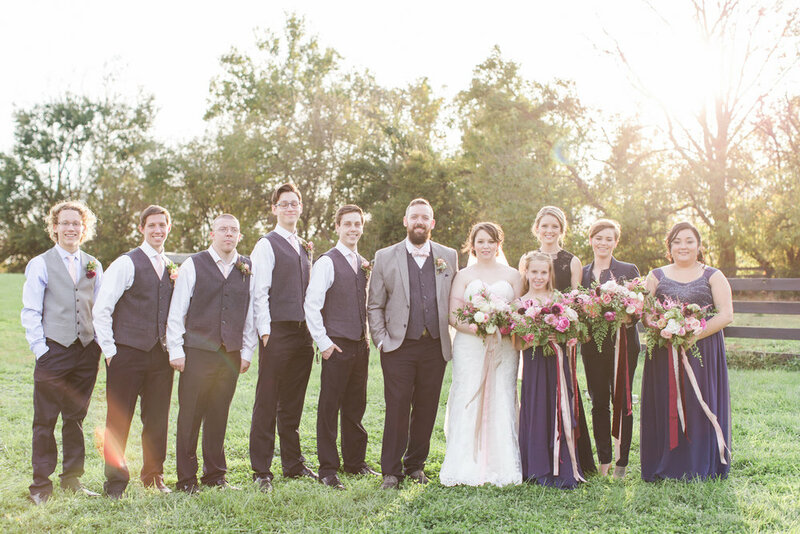 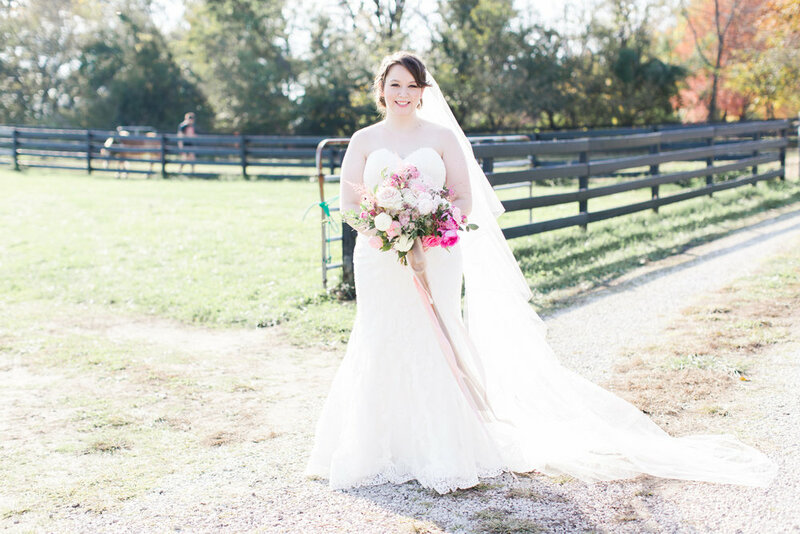 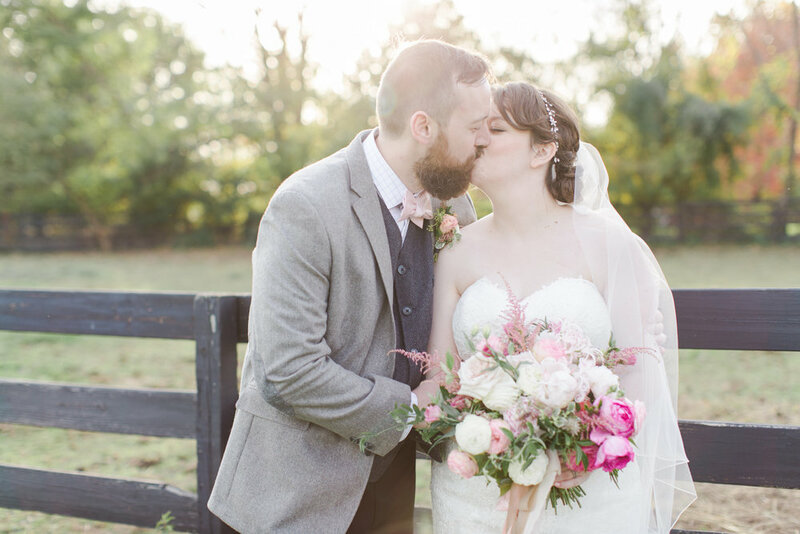 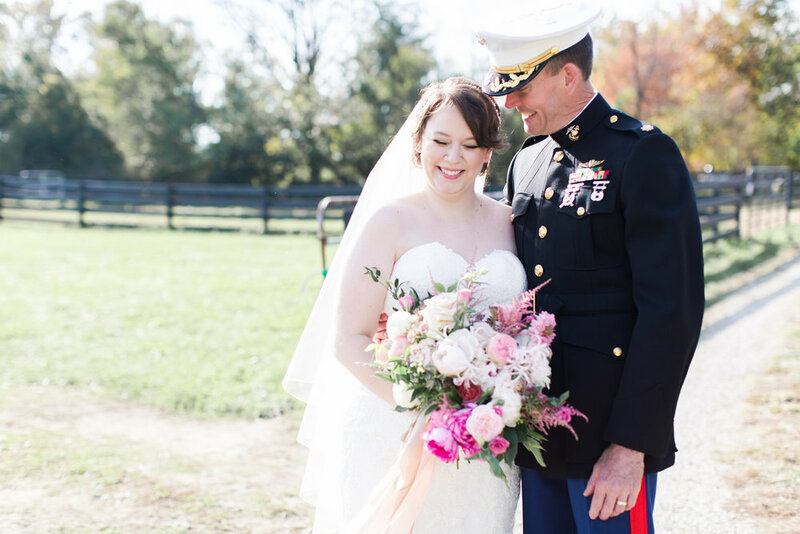 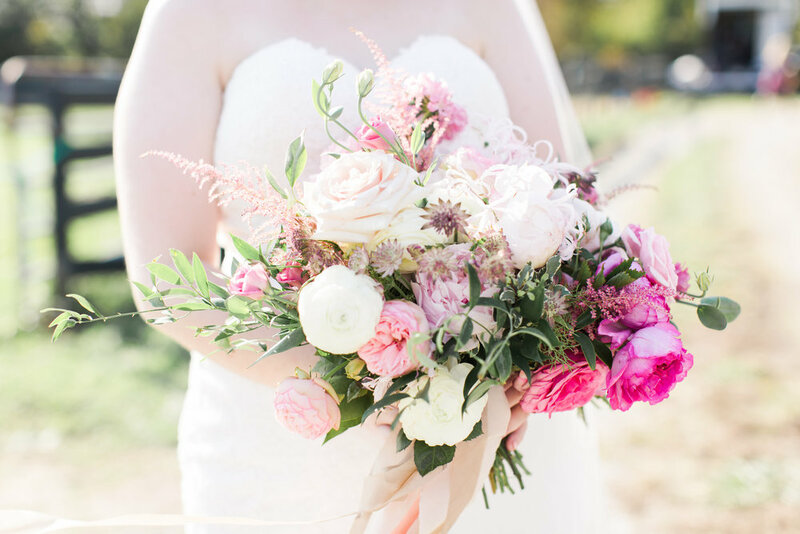 We loved hosting Ellie + Tyler's big day! 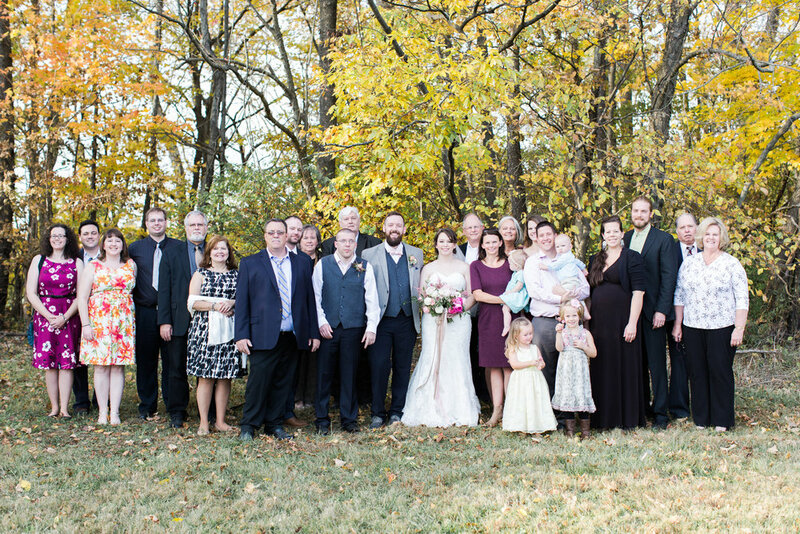 They have the most kind family! 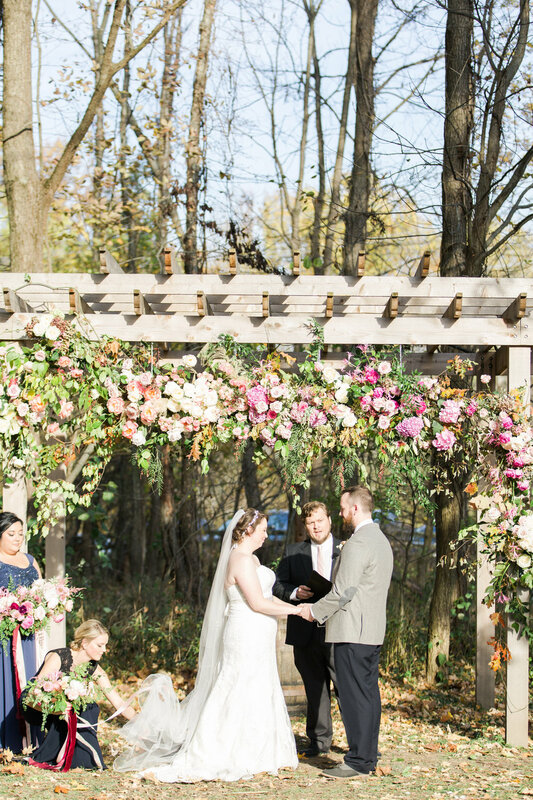 It was a joy from beginning to end! 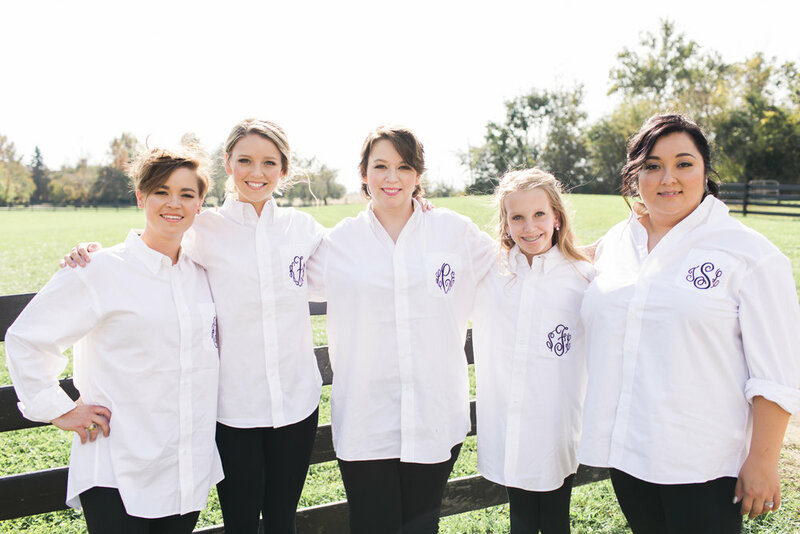 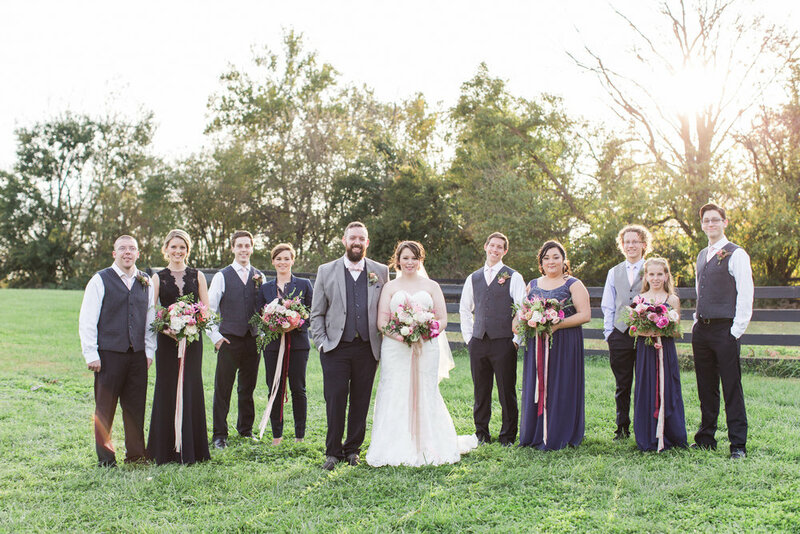 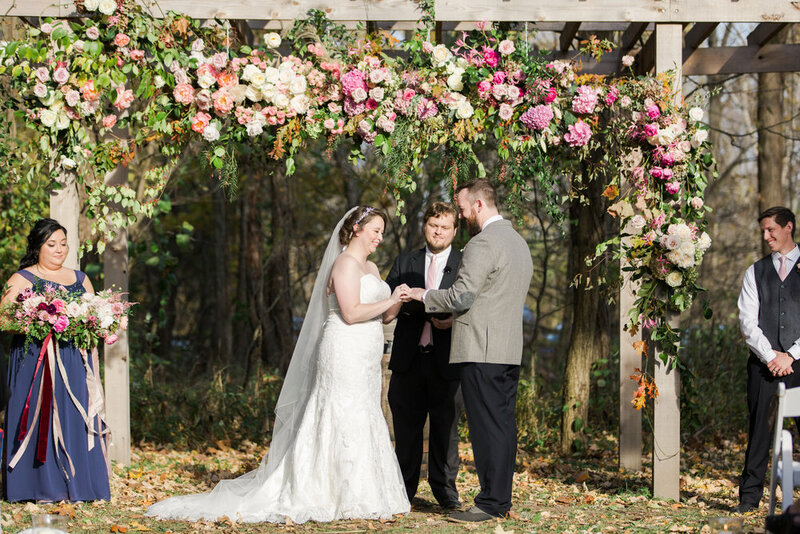 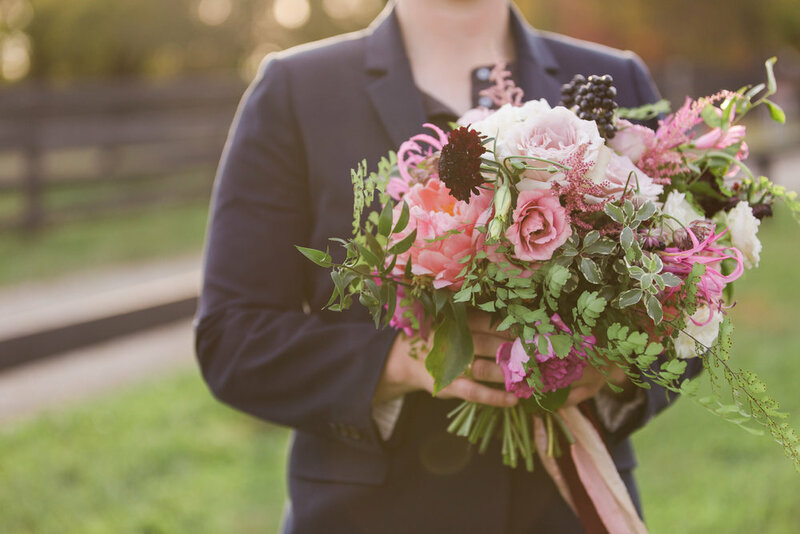 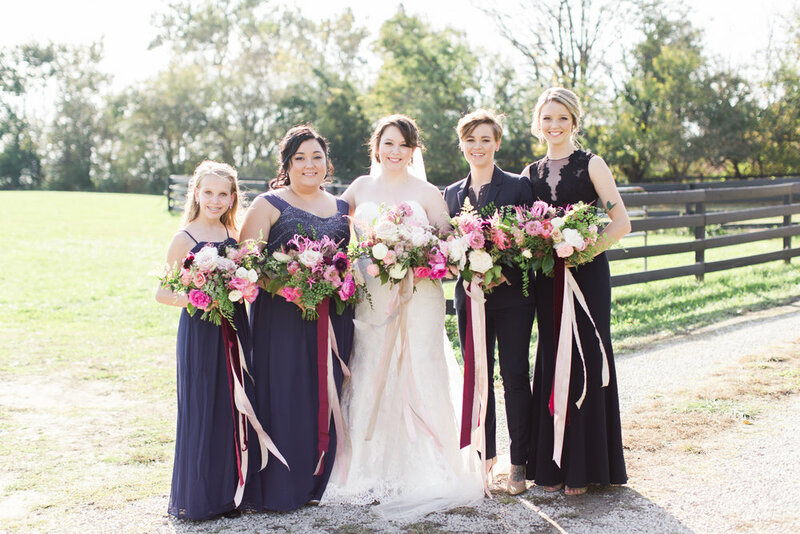 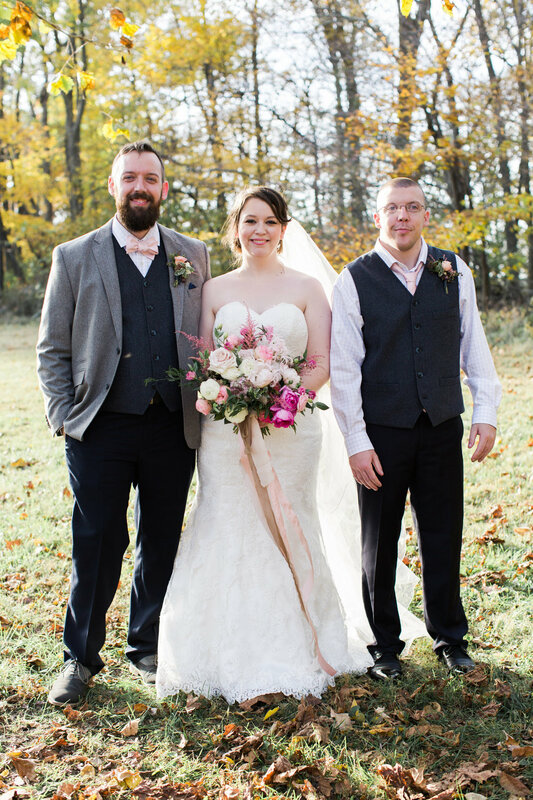 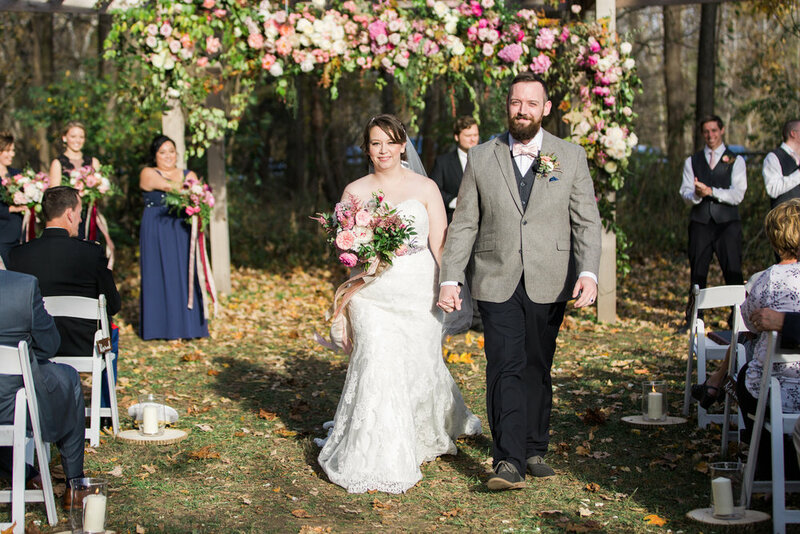 Their fabulous vendor team made it all possible: Isibeal Studios, Jonathan Byrds, Jessica Dum Wedding Coordination, Confectioneiress, and Ivan + Louise!